Of course, Apple and Google both also rely on humans to improve Siri and Google Assistant. Amazon claims to have strict protocols in place to protect the privacy of its users, but Bloomberg says the recordings are accompanied by an account number, the user’s first name, and the device’s serial number. In contrast, Apple says Siri recordings are stripped of personally identifiable information, associated with a random identifier, and deleted after 6 months. Google also disassociates recordings from personally identifiable information and distorts the audio. 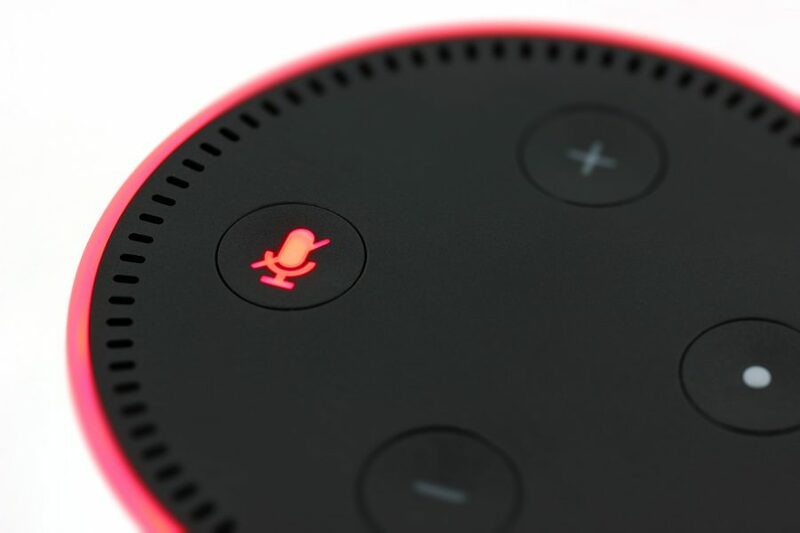 If you use an Amazon Echo device, you might want to review your voice recordings in the Alexa app or on the Alexa Privacy Page to see what it has captured. In October 2018, Bloomberg published “The Big Hack,” which alleged that Chinese intelligence services had compromised America’s technology supply chain by inserting malicious chips into servers used in large corporate data centers. Apple and Amazon denied the allegations vehemently, and no other publication was able to confirm any of the details. Bloomberg hasn’t acknowledged the criticisms, issued a correction, or retracted the article, which casts doubt on investigative pieces like this. For details, see “Apple Categorically Denies Businessweek’s China Hack Report,” 8 October 2018.